This book took some time for me to get into but once I did, it was amazing. Tandi was a wounded woman who had recently broken free to become independent. At first I found myself upset with her because I expected more from her as a mother. But as the story went on, I discovered the root of her vulnerability—this was her first time being independent and she was trying to find her footing. She eventually grew into a strong, admirable woman, beautiful on the inside as well as the outside. I applaud Lisa in the manner she paced Tandi’s personality development. Her emotional responses were duely appropriate for each circumstance as the story went along. What I loved most about this story was the manner Lisa crafted Paul. He had no dramatic entrance into the story (or Tandi’s life), and he was no typical hero—tall, dark and handsome. His sense of fashion always made me laugh. There was nothing drop-dead-gorgeous about it. The best part is, all these didn’t stop his sweet, nice and generous character from shining through the pages. I thought that was excellent craftmanship. The plot was great and the story structure was solid. Secondary characters were introduced at just the right time, and none unnecessarily littered any scenes. 1. It doesn’t matter how silent you believe your life may be. Even after you’re gone God can still use you to have great impact. 2. Do not worry about what people think of you. Trust God’s way and His Truth because in the end, His Truth will always vindicate you, either in this life or in the next. 3. The worst thing you could ever do to yourself is to pay attention to rumors. Never ever judge a matter from a distance. I must say this: this story is not so much about romance. 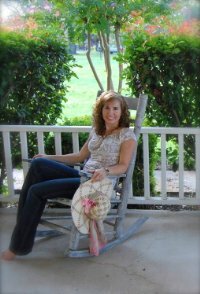 The author was probably more interested in showing healing and growth in a broken person, and how God restored self-worth and other good things to that person, even making her a blessing to her community. It is a sweet story and will most likely leave you reflective. I recommend it. *Although I offer this review to the public, it is my opinion and simply that. My thanks to Tyndale Publishing House and JK Communications for a free ebook copy in exchange for my honest opinion. It is good. Surprised me even. TBR does manage to get in the way sometimes, doesn’t it? I’m sure you won’t be disappointed with this book. 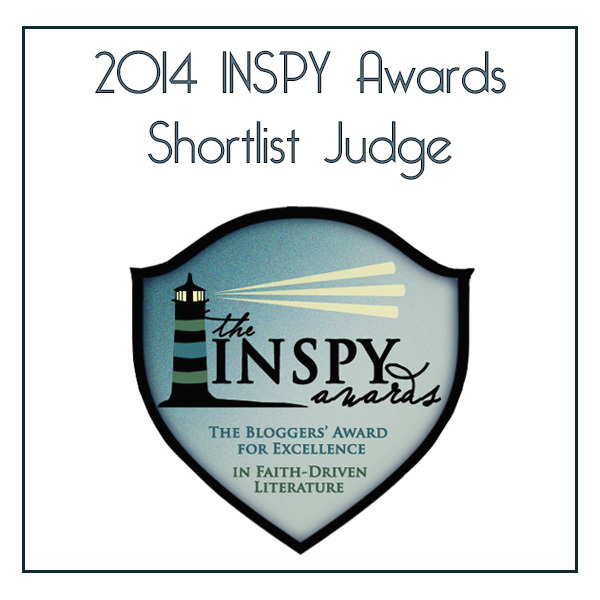 Previous PostNominated For The Leibster Award~Yay! 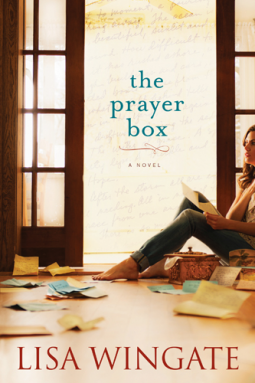 Next PostThe Prayer Box Blog Tout: Author Scoop~Chatting Moments With Lisa Wingate!